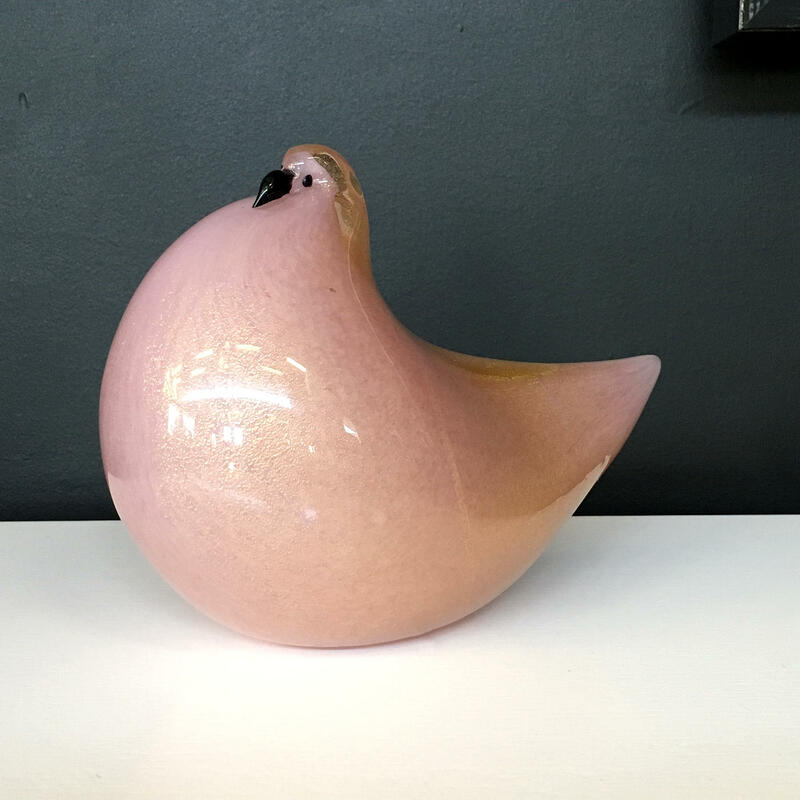 This Italian Murano Glass Pink Dove is quite lovely, with his plump, puffed out chest, the dove has a gold fleck which gives it quite a sense of richness. Marked to the base Barovier e Toso. 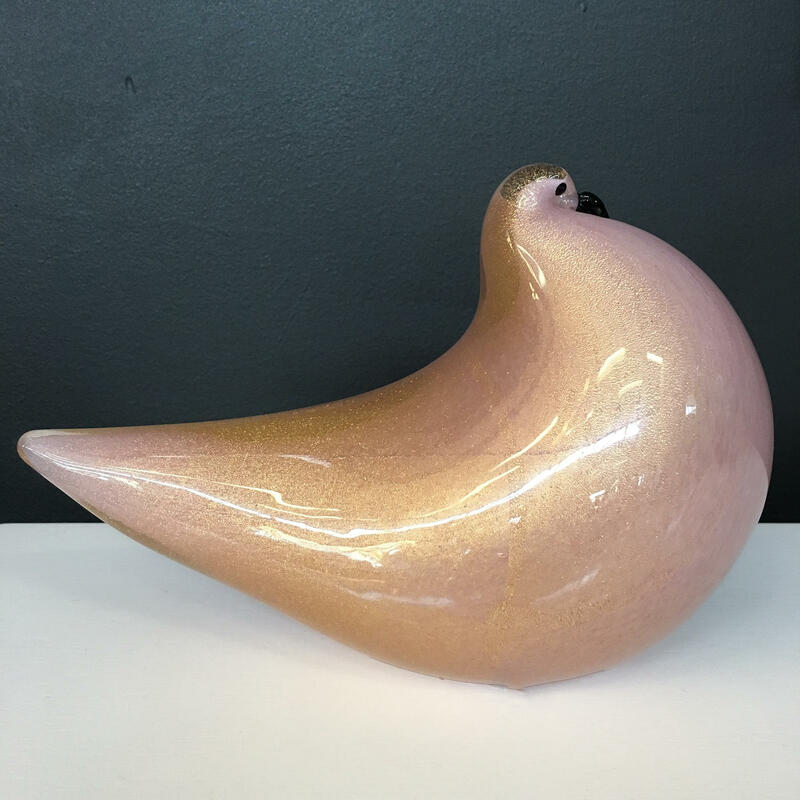 The piece was made in 1956. It is in excellent condition.